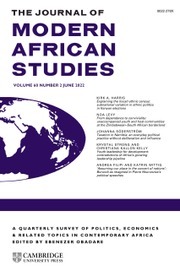 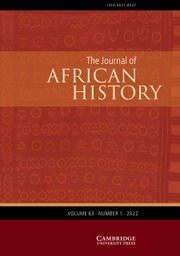 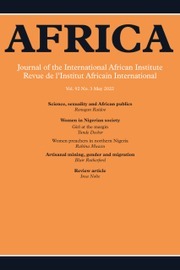 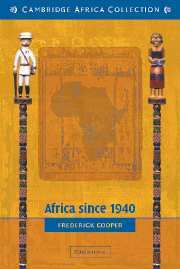 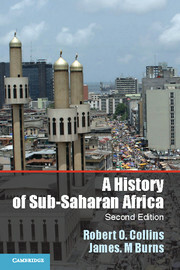 Africa since 1940 is the flagship textbook in Cambridge University Press' New Approaches to African History series. 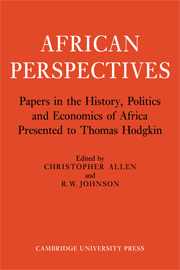 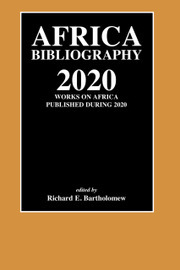 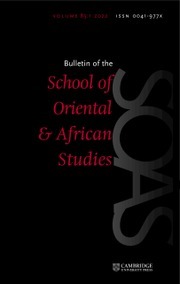 Now revised to include the history and scholarship of Africa since the turn of the millennium, this important book continues to help students understand the process out of which Africa's position in the world has emerged. 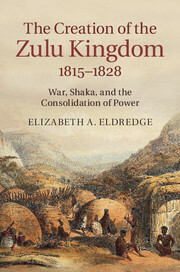 A history of decolonisation and independence, it allows readers to see just what political independence did and did not signify, and how men and women, peasants and workers, religious and local leaders sought to refashion the way they lived, worked and interacted with each other. 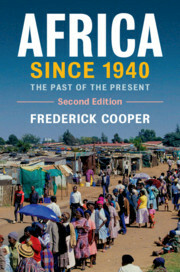 Covering the transformation of Africa from a continent marked by colonisation to one of independent states, Frederick Cooper follows the 'development question' across time, seeing how first colonial regimes and then African elites sought to transform African society in their own ways. 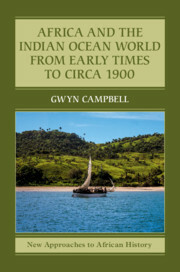 He shows how people in cities and villages tried to make their way in an unequal world, through times of hope, despair, renewed possibilities, and continued uncertainties. 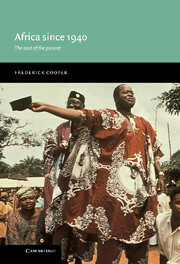 Looking beyond the debate over what or who may be to blame, Cooper explores alternatives for the future.